Backroads is the first US active travel company to operate cultural trips in Cuba under a People-to-People License and has built a strong network of local ties that allow our guests to experience truly genuine, authentic and local experiences in this island nation. Exploring on foot and two wheels with us, you’ll enjoy special connections with local artists, entrepreneurs and other community members who happily share their stories. Exciting changes are happening in Cuba NOW. Join us, and be part of history! 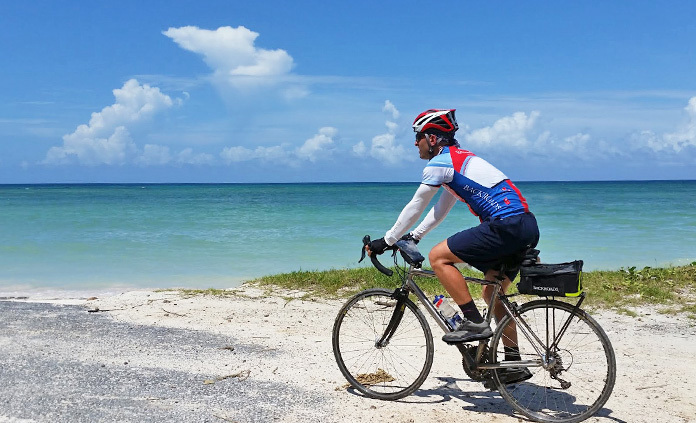 Brand new in 2018, a dedicated biking trip in Cuba! From white-sand beaches to lush Viñales farmlands, historic Havana and beyond. See and experience it all as you ride side by side with locals and cruise picturesque backstreets. 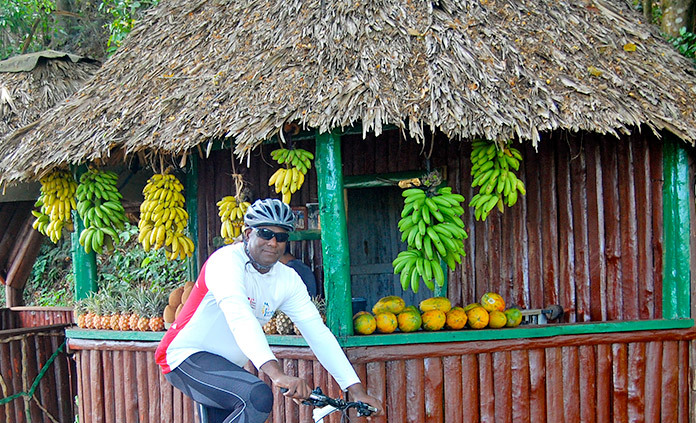 Combine biking and hiking for a mix of adventure in the vibrant world of Cuba. Discover vintage cars, colonial towns, plantations and Caribbean sun. All set to an infectious rumba beat.